Grilling season is in full effect and I am loving my new grill!! Since tomorrow is Saturday and the weather is supposed to be nice again I’m going to attempt to make smoked baby back ribs. 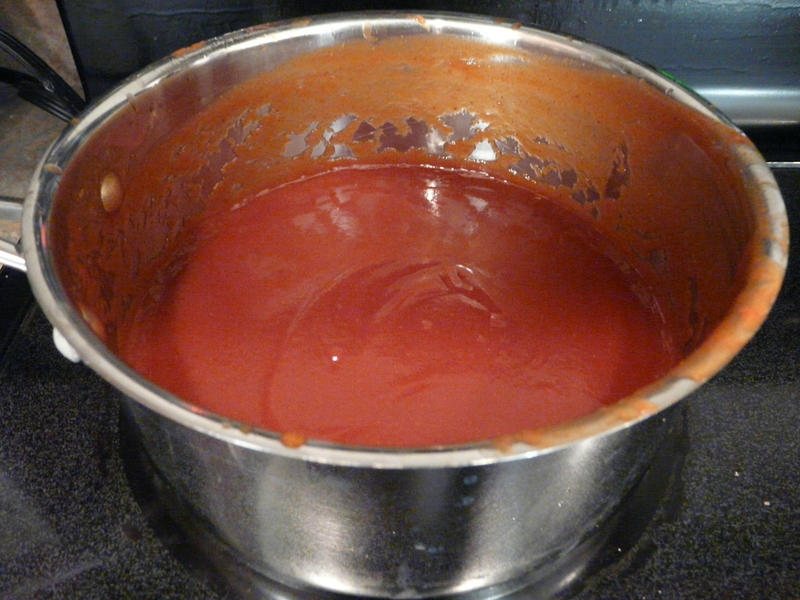 In preparation, I’ve made a nice big batch of barbecue sauce to go with them. My inspiration for this recipe comes from Monica at The Yummy Life. The recipe calls for her 14-spice dry rub mix, so I’ve also included my modified version of this recipe as well (ergo the “2 for 1”), which is actually a 12-spice dry rub mix which can be used on pork or chicken and can also be used in sauces, such as the barbecue sauce I’m sharing with you today. Stay tuned for my smoked ribs adventure…it’s going to be an interesting journey into unknown territory! 🙂 Until then whip up this tasty barbecue sauce and throw some meat on the grill!!! 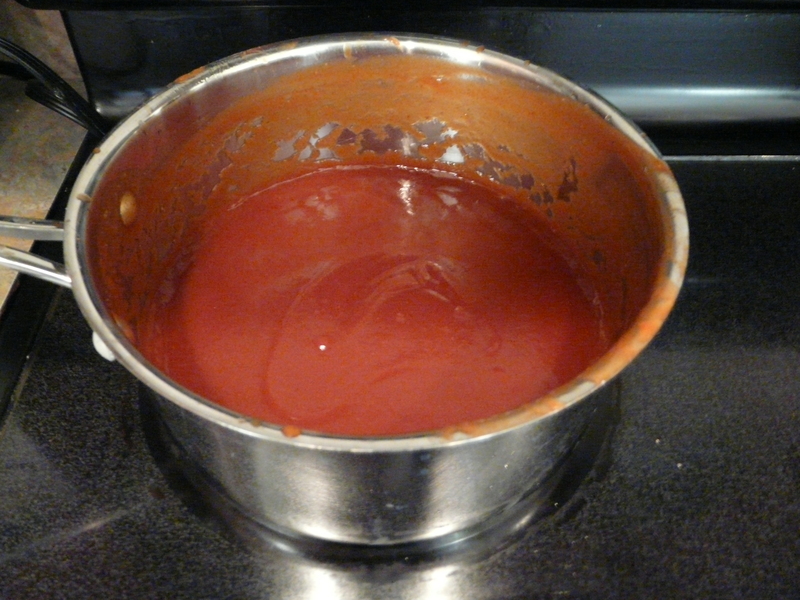 Reduce heat and simmer uncovered for about an hour, stirring occasionally. Remove from heat and allow to cool. Store in a plastic container in the refrigerator. Place all ingredients into a medium bowl and whisk until well combined. Keep rub in an air-tight container and use as desired. For use on chicken or pork sprinkle rub on meat and rub in on all sides. For best results, wrap seasoned meat in plastic wrap and place in the refrigerator for up to 12 hours. When ready to cook, remove meat from refrigerator and sprinkle a little bit more of the rub onto the meat. Cook meat as desired (grill, bake, broil, etc. ).